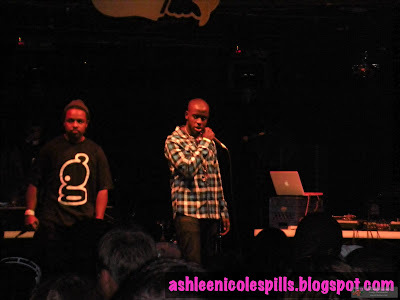 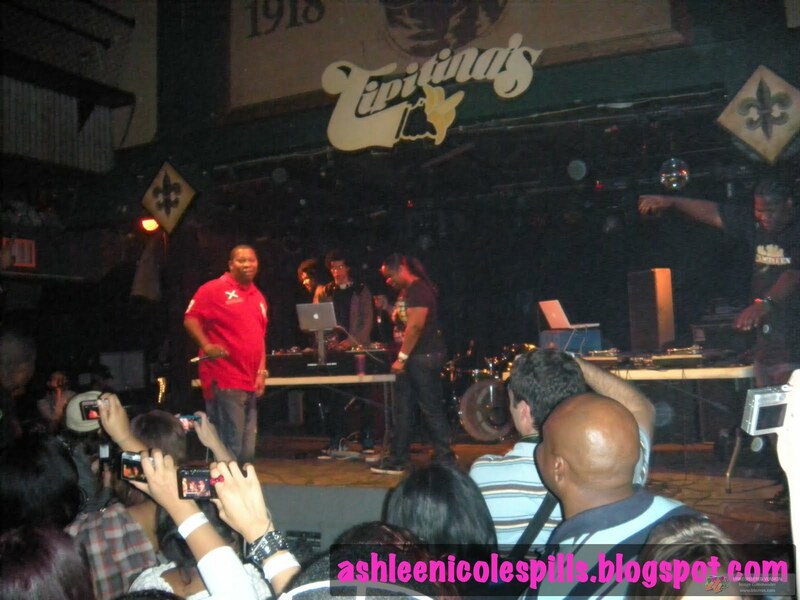 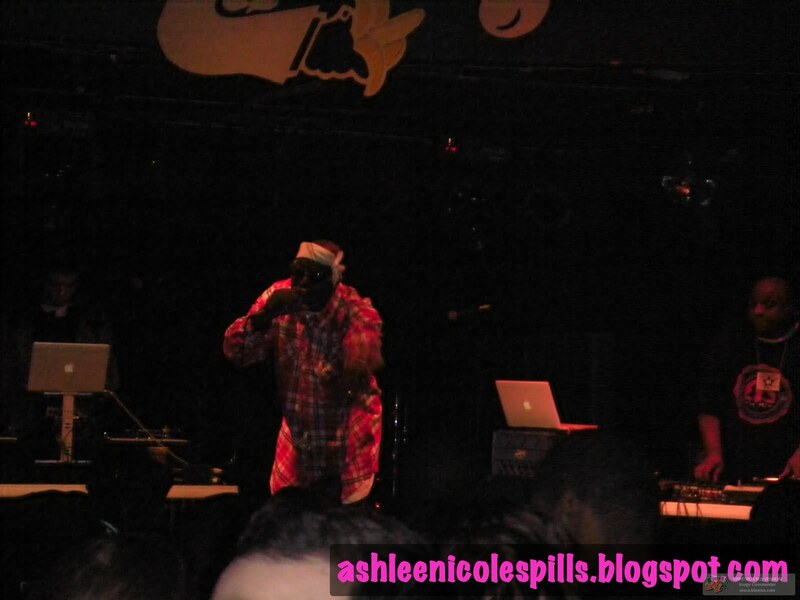 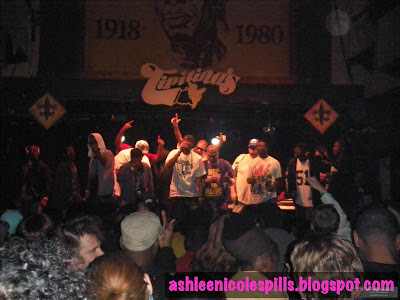 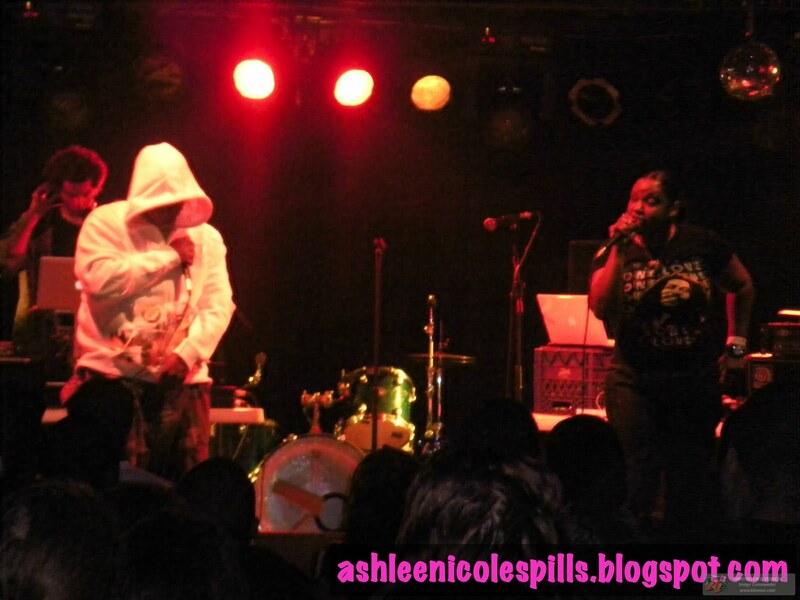 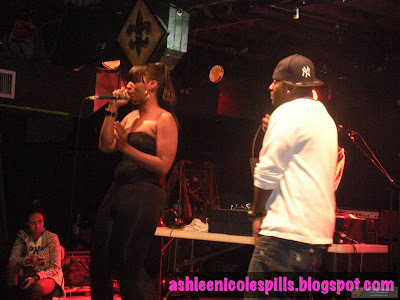 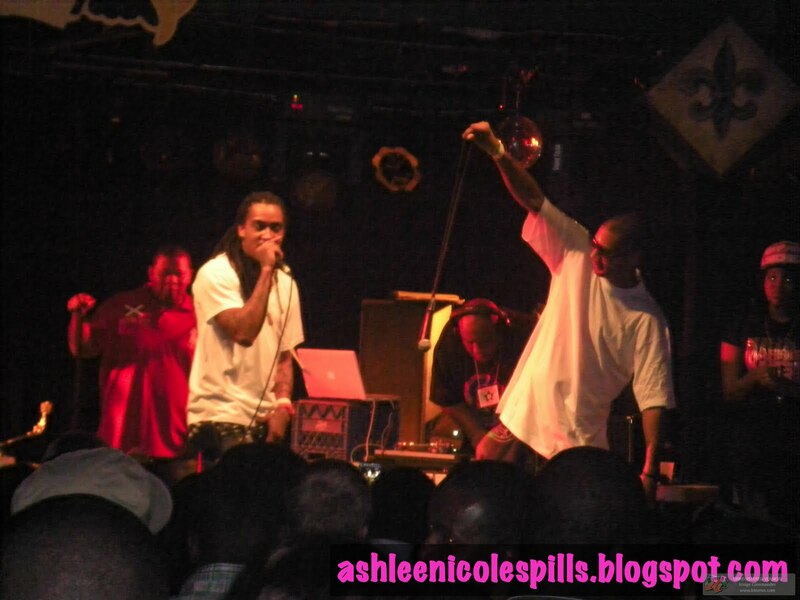 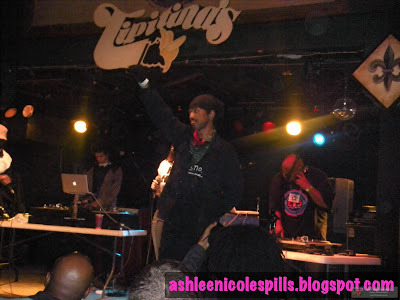 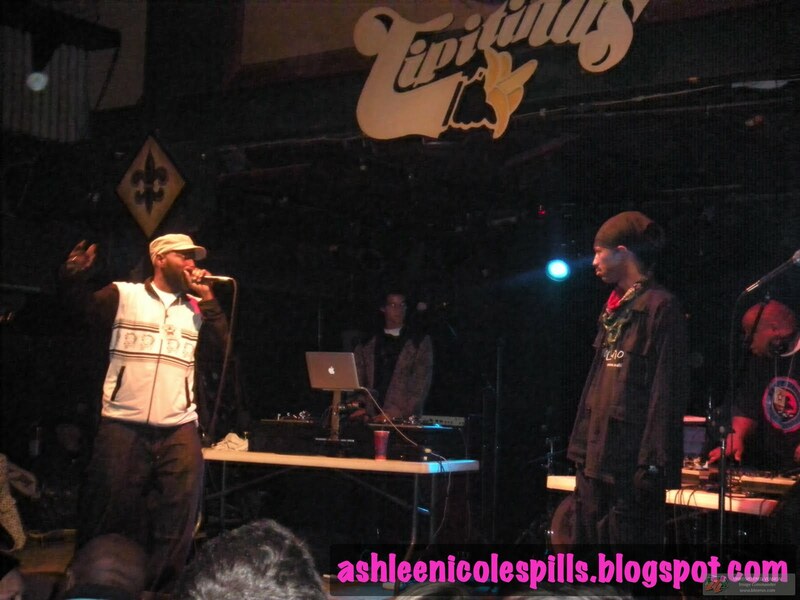 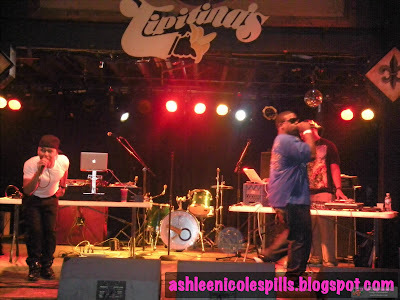 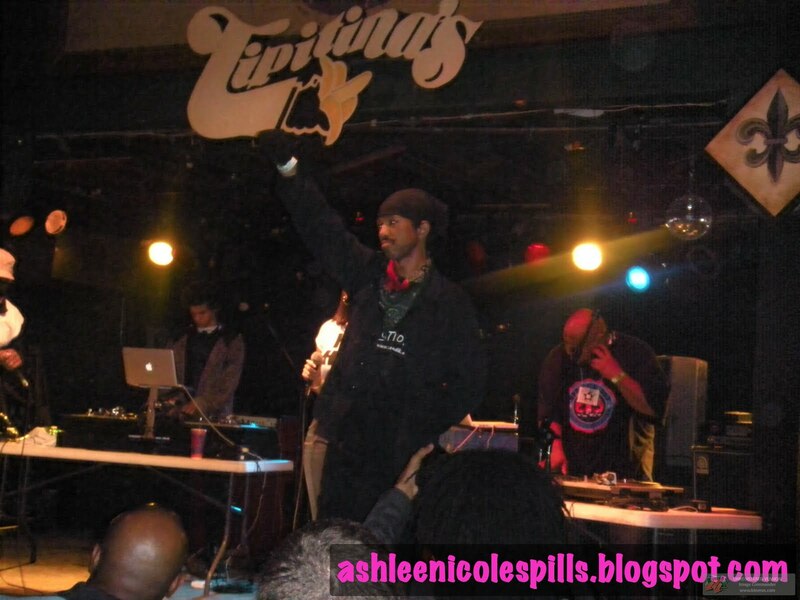 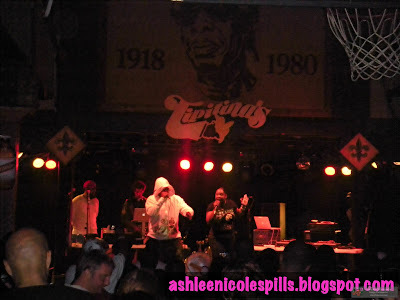 ashlee nicole spills | blog: Hip Hop for Hope. 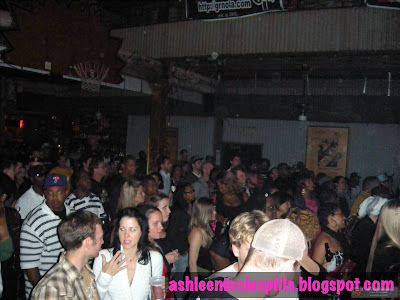 - The goal of this annual event is to raise money to support educational programming at local schools and to raise awareness about two key community issues; Education and HIV/AIDS. 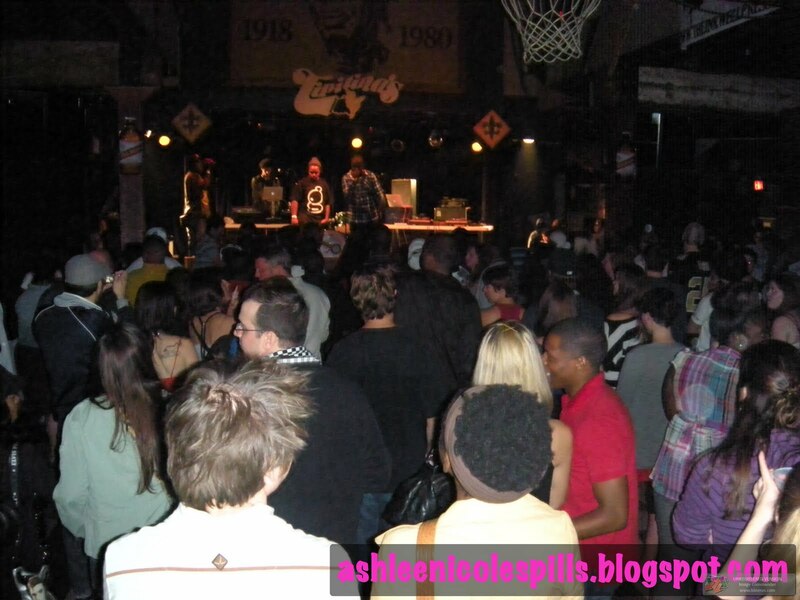 - This not-for-profit event is focused on building community through the music and culture of New Orleans Hip-Hop, by providing a forum for expression, an avenue for contributing back to the community, and a venue for positive affirmation and cross-cultural interaction. 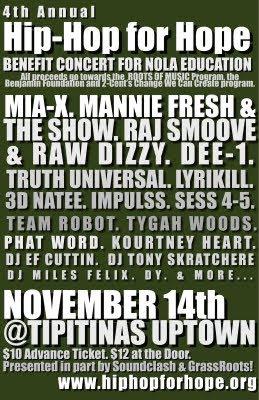 via HipHopforHope.com. 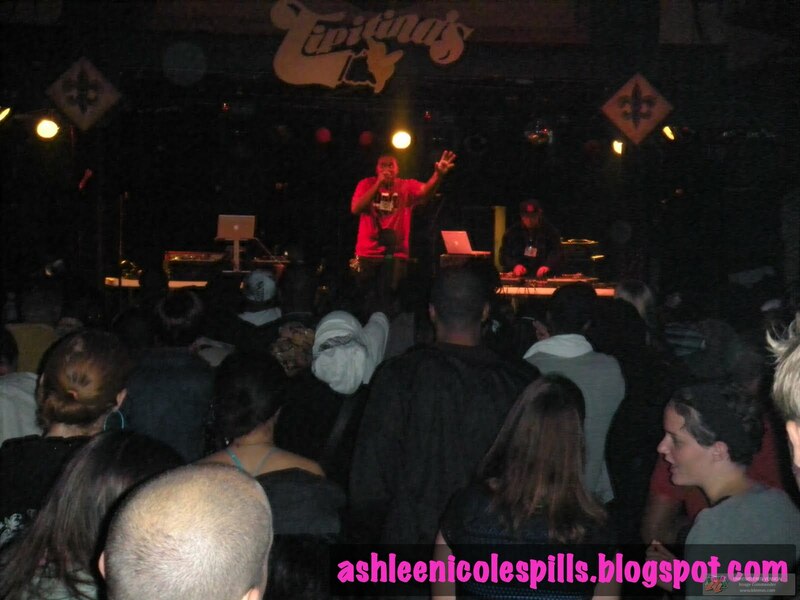 Click on the link to learn more about the benefit concert and the people involved.